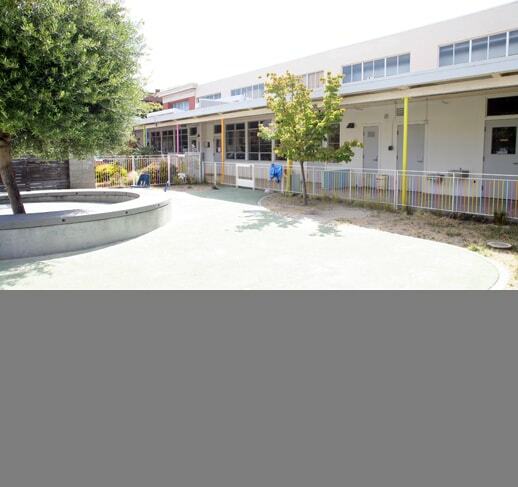 After completing Presidio Knolls School’s original building in the Marina, Bach Architecture collaborated with Reggio Emilia specialists ZPZ Partners for the design of a Mandarin-immersion preschool in the Soma neighborhood. Set within an existing preschool facility, a new colorful lobby welcomes children and parents to the facility. 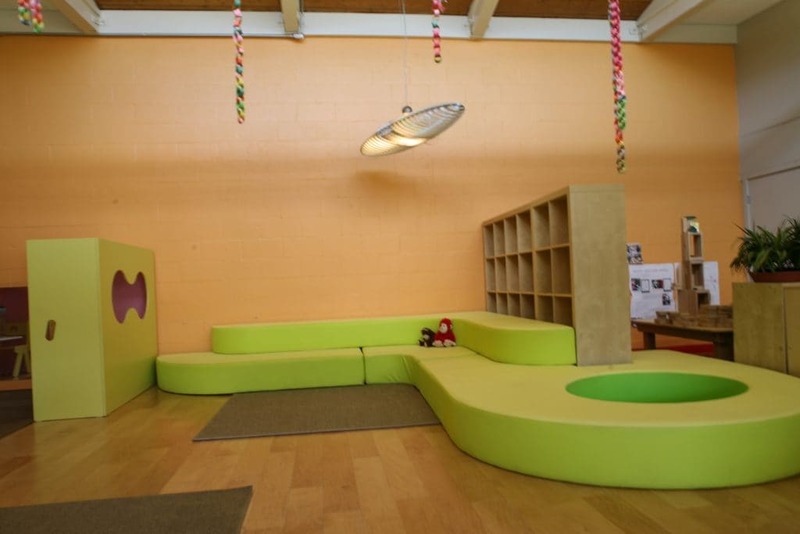 The design fosters interaction between the children and the soft built-in furniture, providing tactile experiences and an awareness of light. A custom Corian sink encourages water play.